Singh has reportedly stepped down citing professional and personal reasons. He, however, will continue to hold his position as the Fortis Healthcare CEO till his successor is appointed. The Chief Executive Officer of Fortis Healthcare Bhavdeep Singh has stepped down from his position on Thursday. The tendered his resignation to the board of the healthcare chain on November 8, which was accepted on the same day. 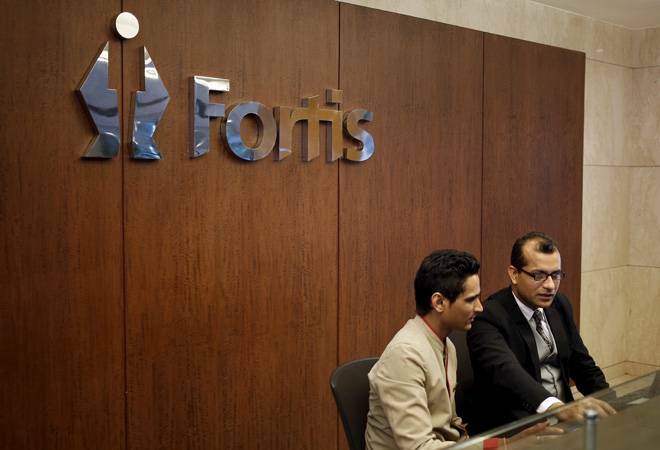 "At the request of the Board, Mr. Singh has agreed to continue in his current capacity till such time his succession planning is crystallised," Fortis Healthcare said in a regulatory filing. In his latest stint, Singh has been with Fortis Healthcare for a period of three and a half years, during which he led the company through two very difficult years. The company said its board has expressed "deep appreciation" for Singh's leadership. "In particular, during the past two years of high turbulence, his tenacity and perseverance have been instrumental in keeping the organisation steady through a very challenging period in the company's history," the company said in its statement. Singh's resignation marks the second high-ranking exit from the troubled Fortis Healthcare this year. The Chief Financial Officer of the company Gagandeep Singh Bedi had resigned on August 30 over personal reasons. Earlier this week, Fortis Healthcare reported widening of its consolidated net loss to Rs 142 crore for the quarter ended September 2018, mainly impacted by impairment of goodwill and investments. The company also said all approvals are in place for fund infusion of Rs 4,000 crore from IHH Healthcare Berhad and the transaction will be completed shortly.